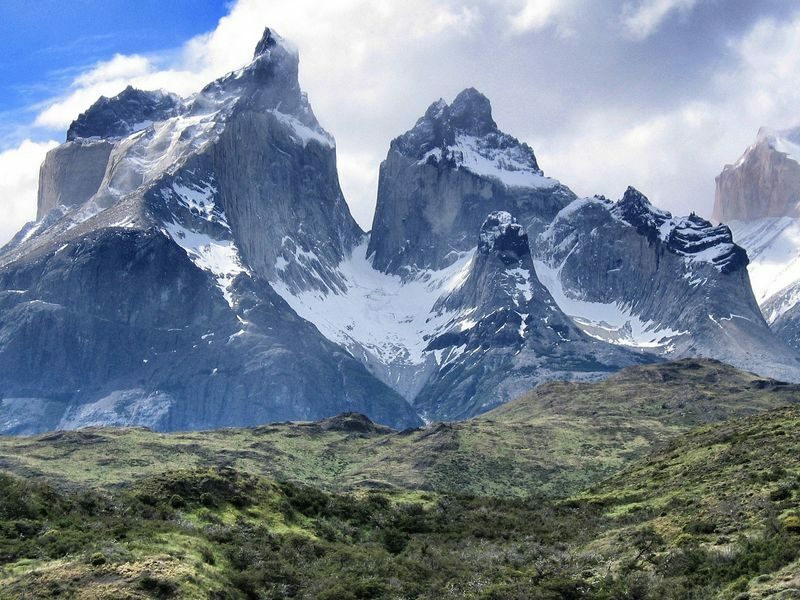 The Best Prices in Patagonia, period! 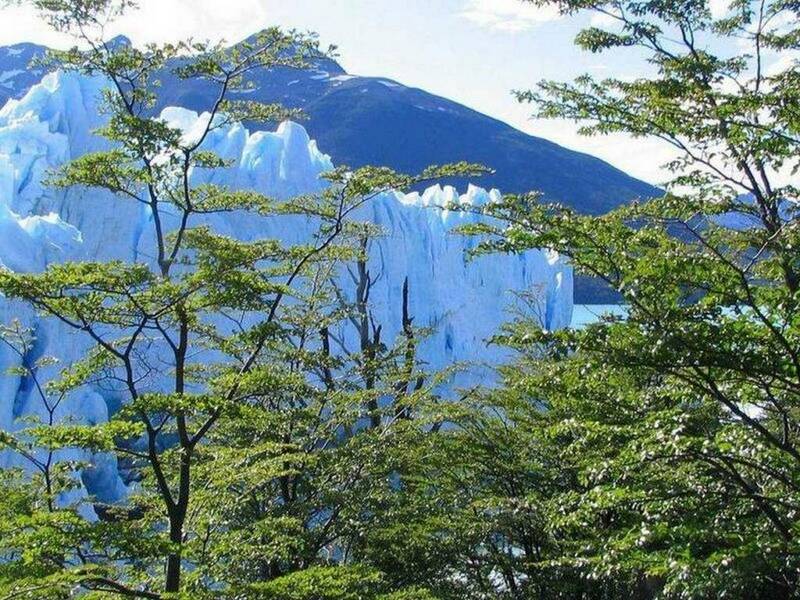 The classic tour in El Calafate , the magnificent Perito Moreno Glacier, with several optionals and transfer included. 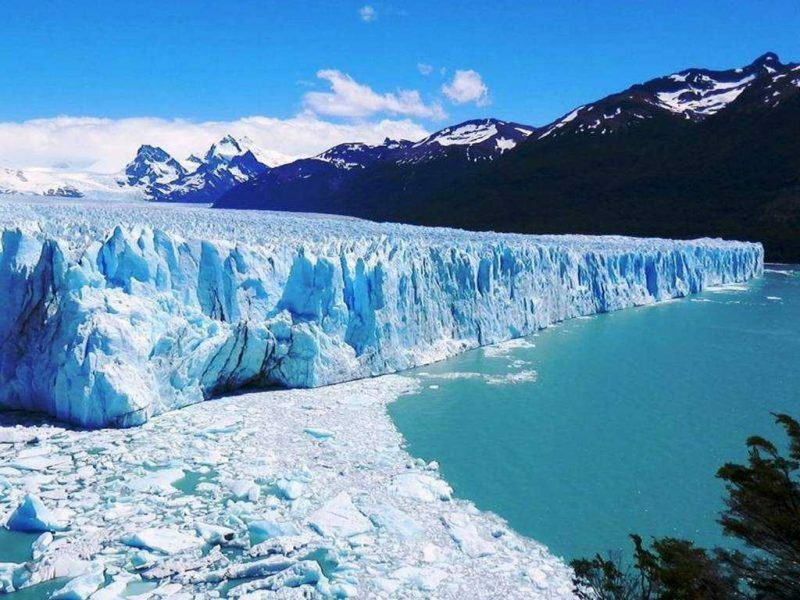 Our best selling transfer in El Calafate , regular bus to the worldwide famous Perito Moreno Glacier. 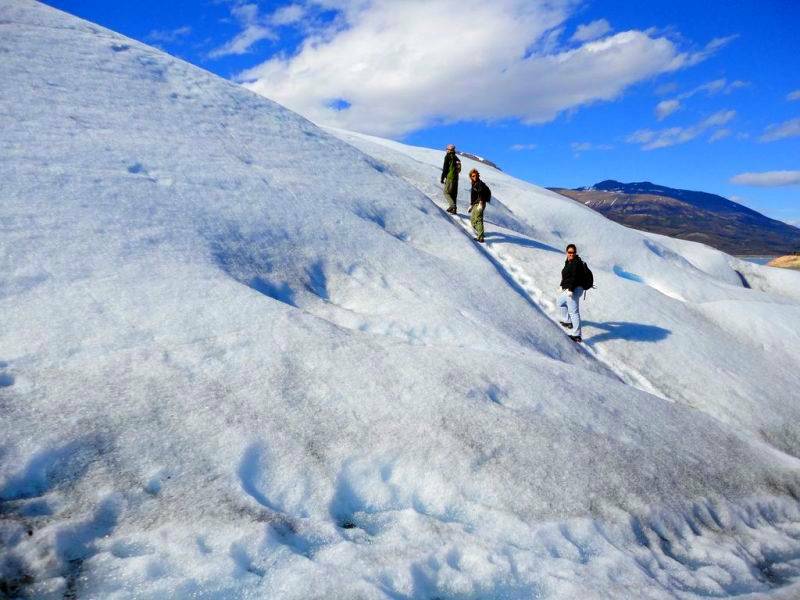 The trekking over Moreno Glacier, unforgettable, unique, with transfer included, you can miss this! 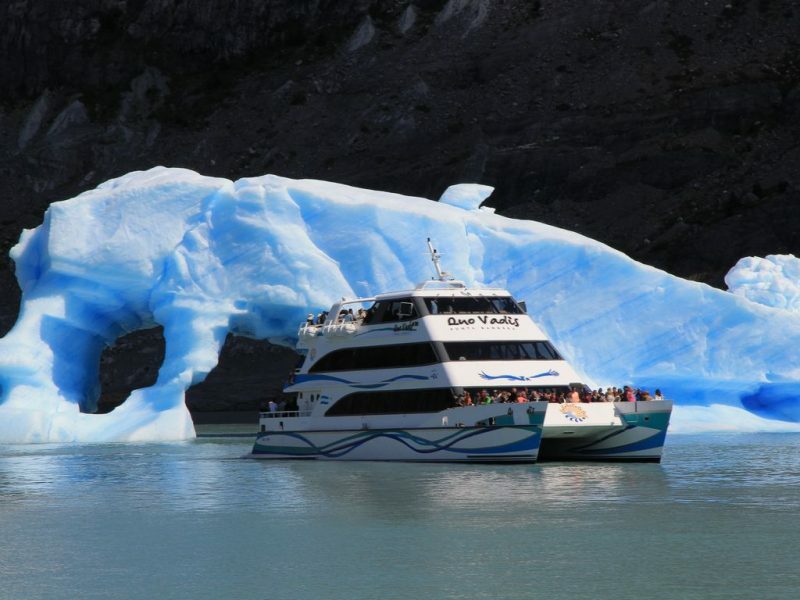 Unforgettable sailing trip along Brazo Norte of Lago Argentino, amongst icebergs, simply unique..
About. 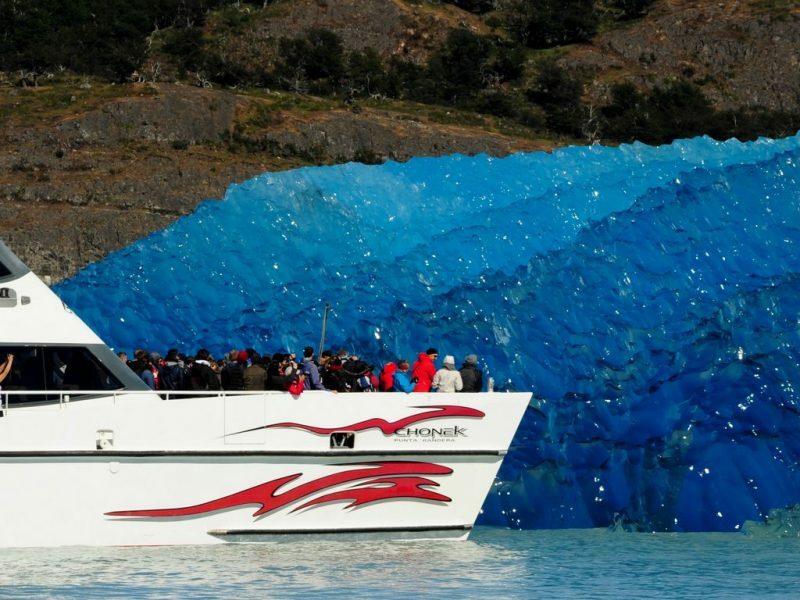 5 hours sailing trip, visiting well known glaciers in El Calafate, among Icebergs, simply unique. 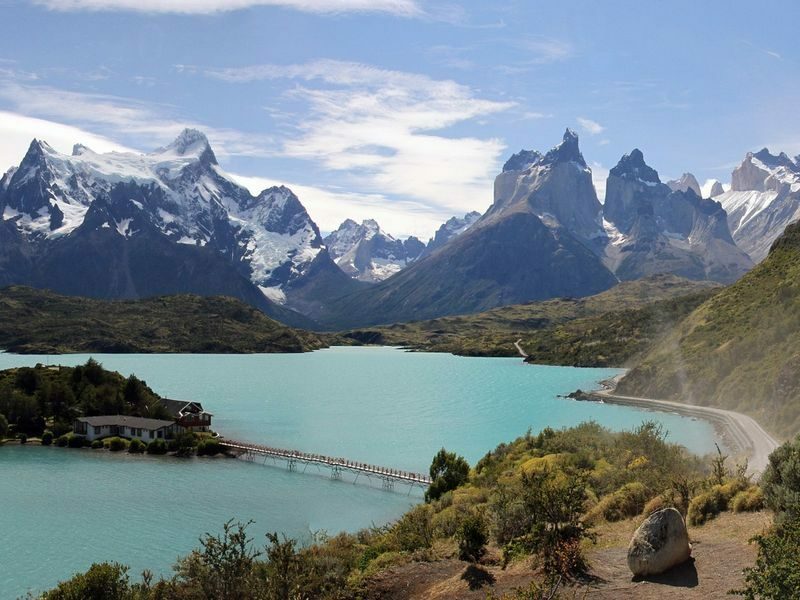 Best option to get to El Chaltén touristic village, at the foot of Fitz Roy Mountain Range. Several daily departures. 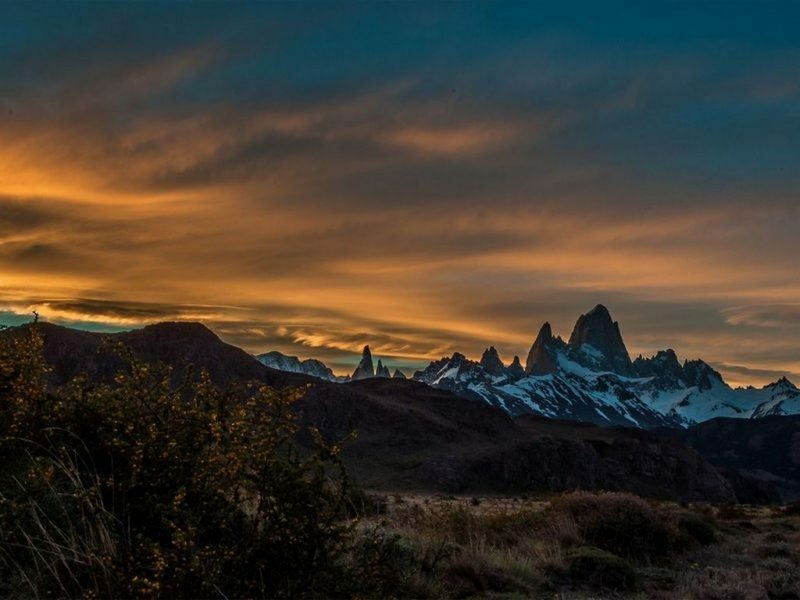 Get to El Chalten, Trekking National Capital of Argentina, we bring you and get you back in same day, optional activities on site. 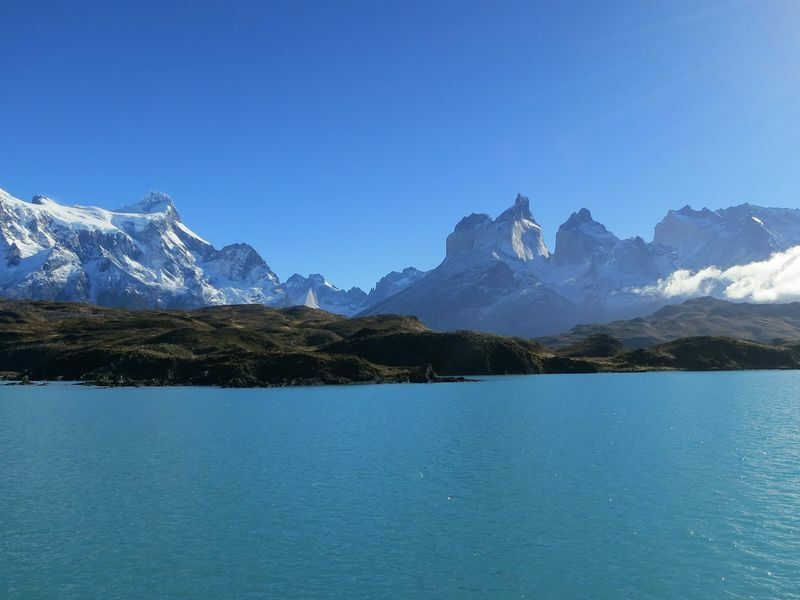 The magnificent Torres del Paine National Park, in all its glory, all in the same journey, unforgettable. 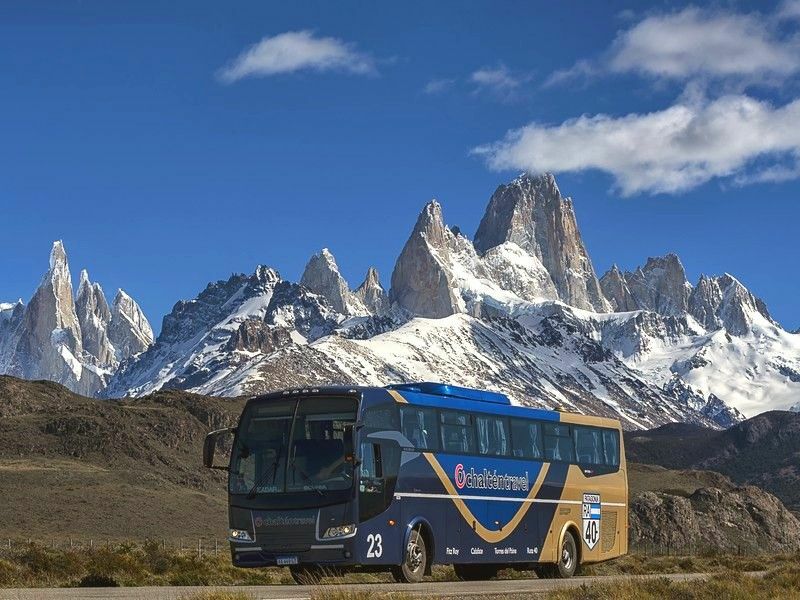 Bus from your accommodation in El Calafate to Laguna Amarga, (gateway National Park), Torres del Paine, Chile. Bus from your accommodation in El Calafate to Pudeto, Paine, this bus does not goes trough Puerto Natales. 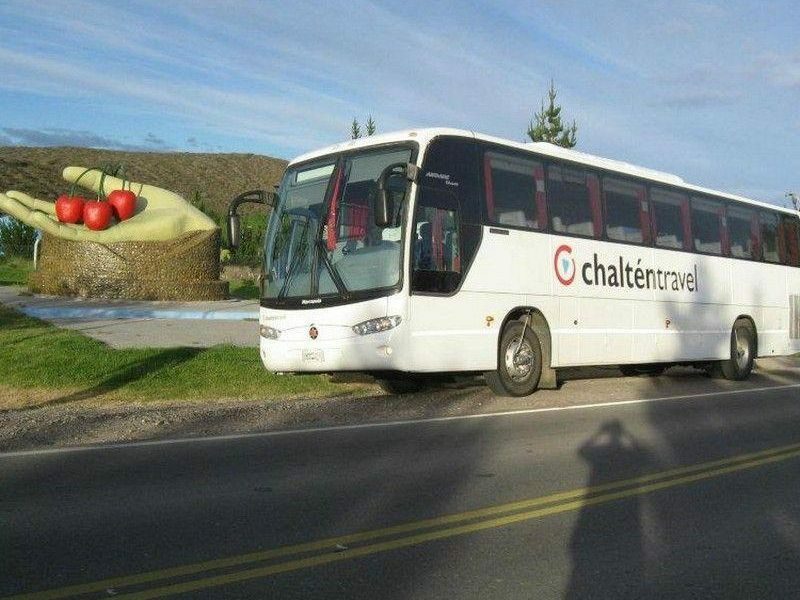 Bus from your accommodation in El Calafate to Puerto Natales, Chile. 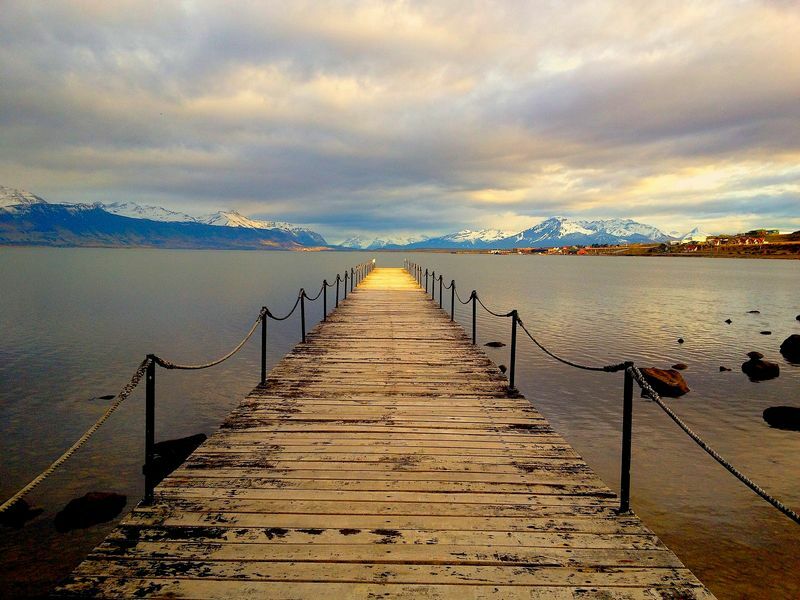 Bus from your accommodation in El Calafate to San Carlos de Bariloche, along the mythical Route 40. 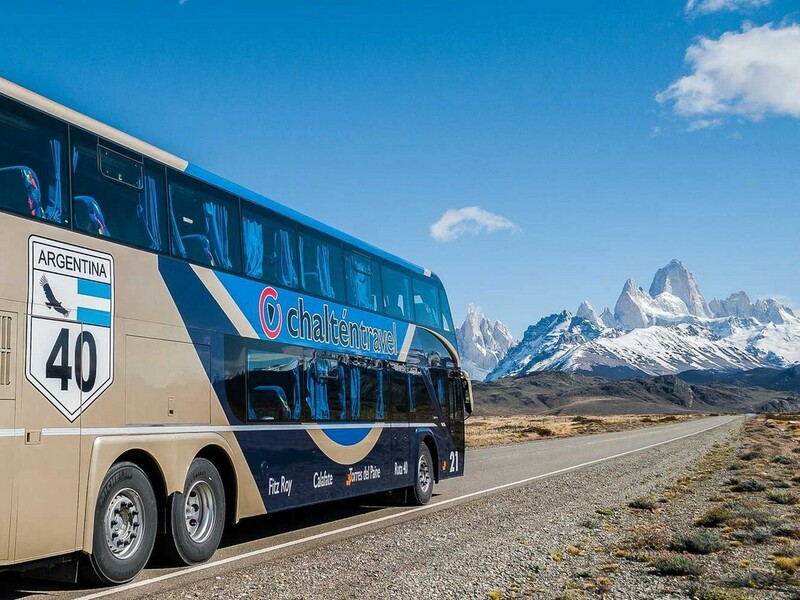 Bus from El Calafate to Los Antiguos / Perito Moreno, along the mythical Route 40. 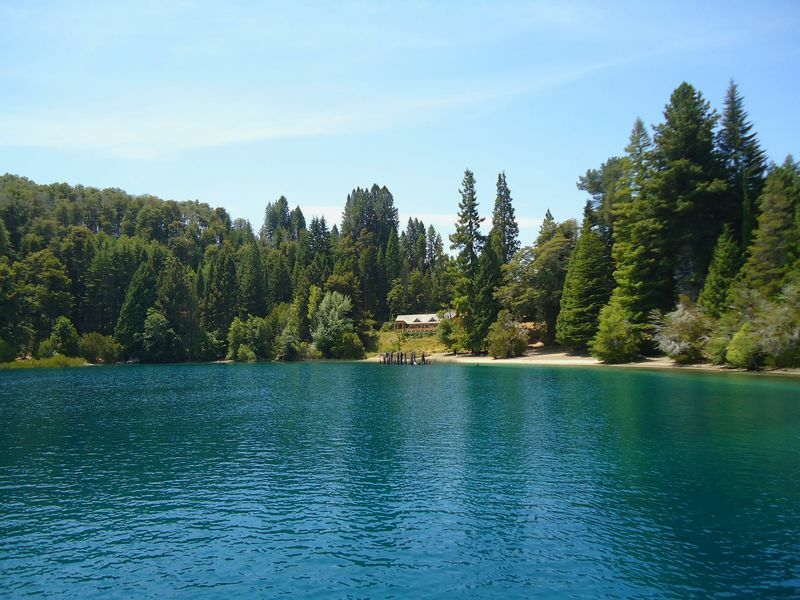 Bus from El Chaltén to Bariloche,along the mythical Route 40. Bus from El Chaltén to Los Antiguos,along the mythical Route 40. I wan to book the transfer from U$D 6 per person! I want to book the transfer out for U$D 6 per person! 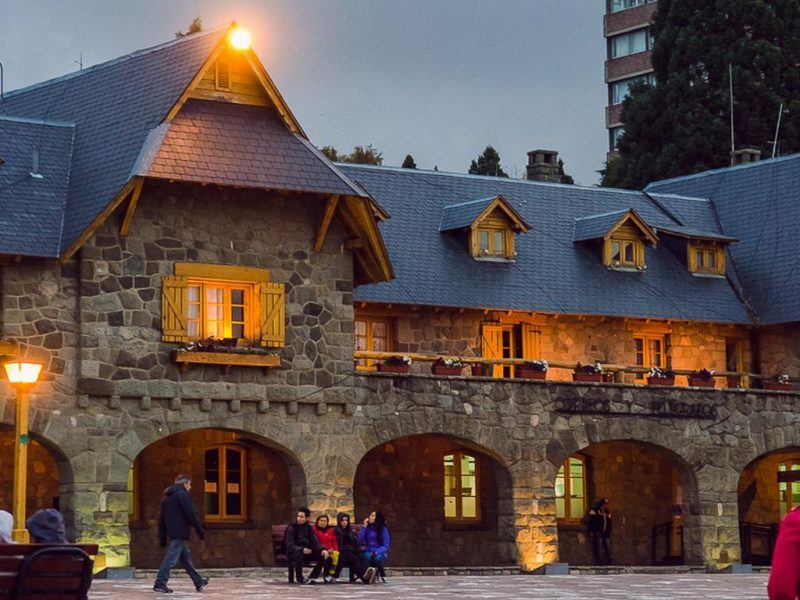 Save up to 2% in your booking in tours , paying by bank transfer, from Argentina, Spain, Chile and USA. To pay by bank transfer please ask us from Contact page.